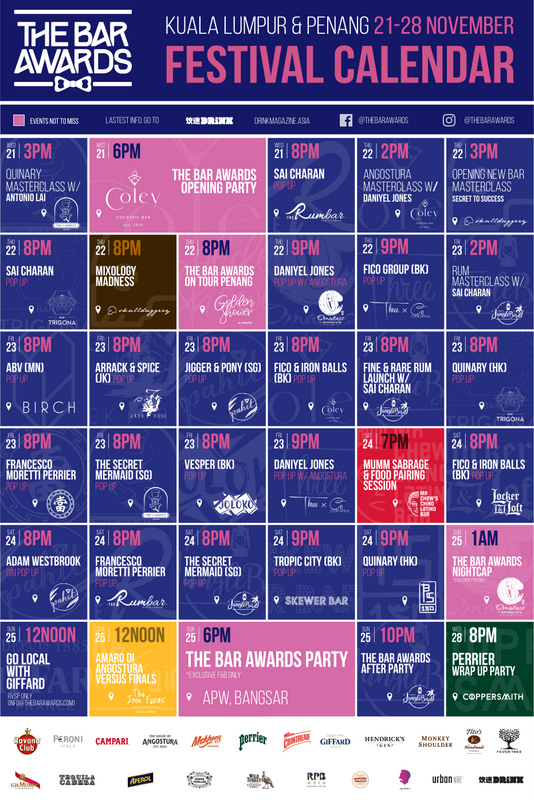 The Bar Awards is back to Malaysia for its second year. This time, they're covering KL AND Penang yeay! The top 10 for each category can be found here.